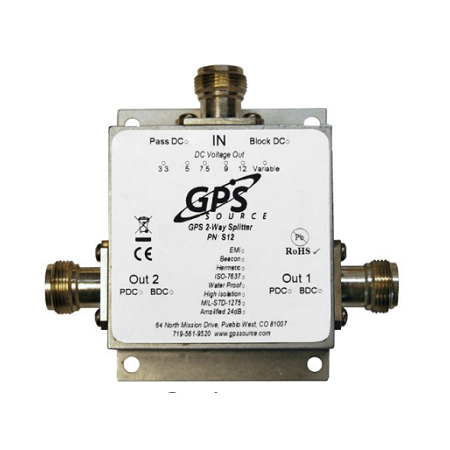 The GPS S12 splitter by GPS Source has one input and two outputs. It receives input signal from an active GPS antenna located on the roof and splits it two ways between GPS receiving units. 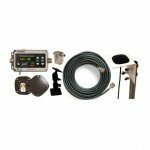 The S12 sends direct current power from radio frequency output to the input port of the antenna. On that port, the active GPS antenna receives its power. The other radio frequency output has a load of 200 Ohms direct current. For any receiver attached to that port, this corresponds to an antenna direct current draw. 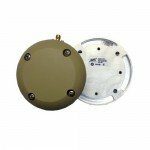 Options include several connector types, simultaneous beacon frequency operation, amplified or custom gain, EMI shielding with or without hermetic sealing, waterproofing, power AC or DC (which may be ordered to military standard). 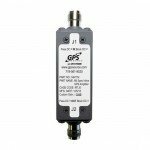 The S12 from GPS Source is available through TerrisGPS. If you have any question about this splitter, please do not hesitate to contact us using the Request Pricing form.